Secnidazole belongs to Nitro-imidazole class, works by interfering with DNA synthesis and is anti-protozoal and anaerobicidal. Single stat dose of 2 g has larger half life and longer duration of action in bacterial vaginosis as compared to metronidazole. 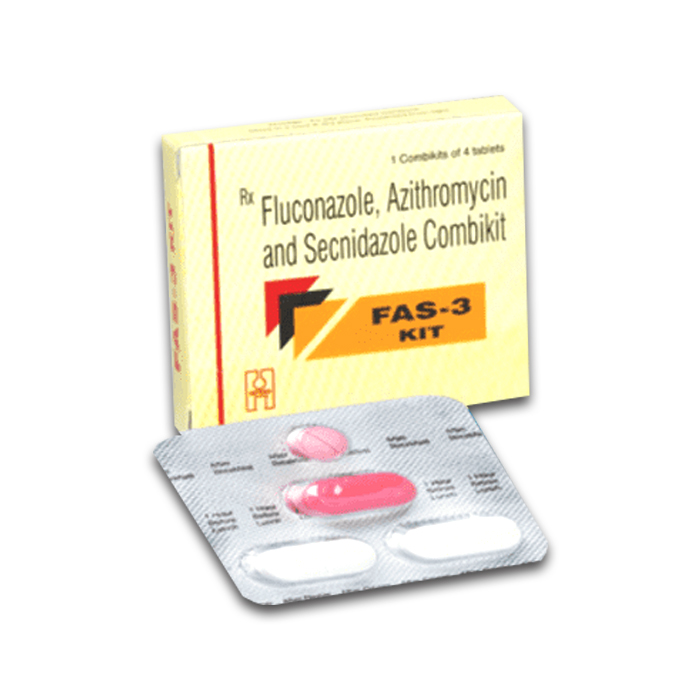 Fas 3 Kit is used for syndromic treatment of vaginal discharge.